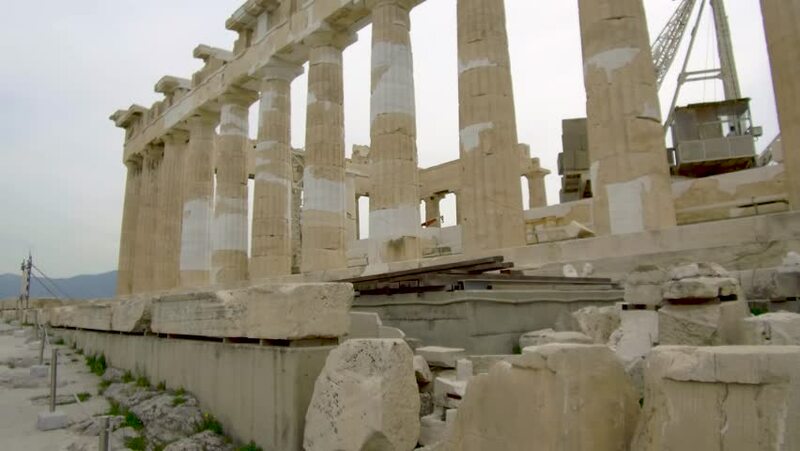 4k00:04Ancient Parthenon in the Athenian Acropolis. hd00:48Bahrain Fort Museum, Bahrain - 2013 -The outer walls of the Museum with a row of palm trees in the foreground and the Bahrain Flag on top of the walls. hd00:10PERGE - APRIL 21: Ruins of the antic colonaded avenue on April 21, 2013 in Perge, Turkey. Perge is today an archaeological site and a tourist attraction, commonly called Eski Kalessi.